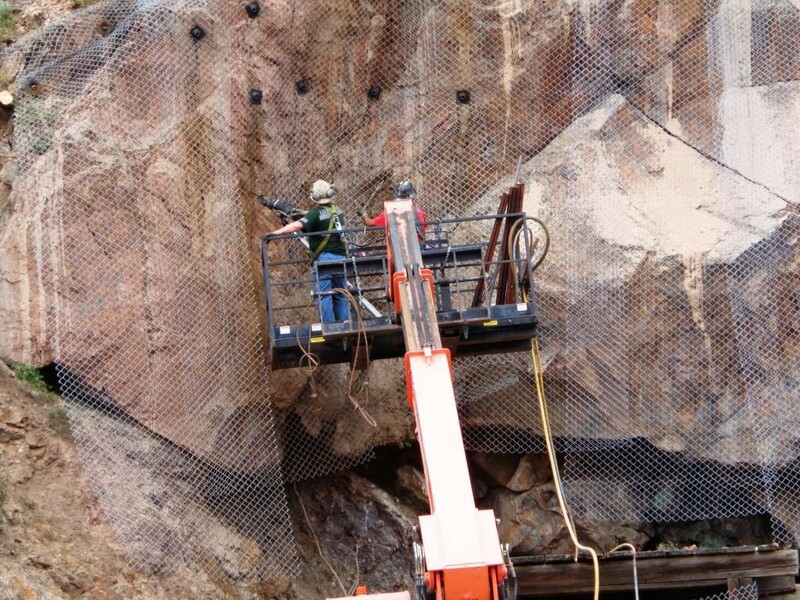 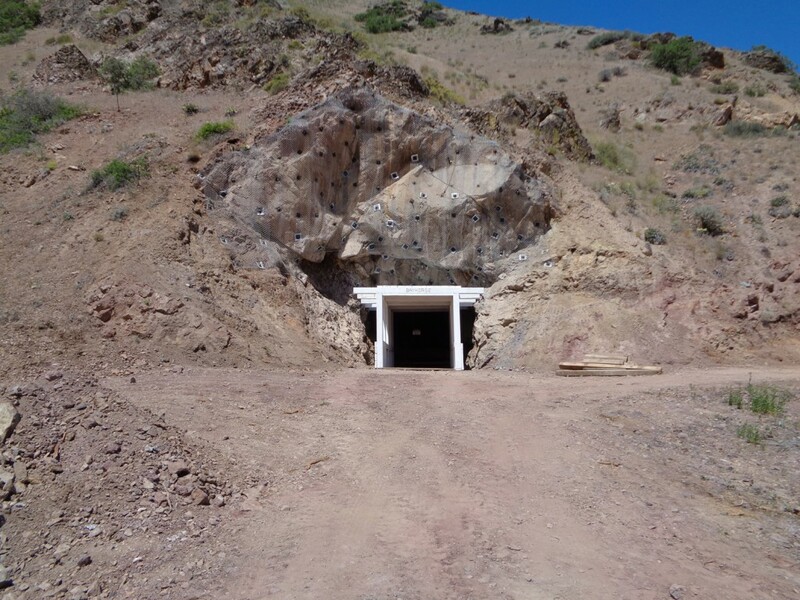 We have opened up the main adit, and extended it to over 900 feet. 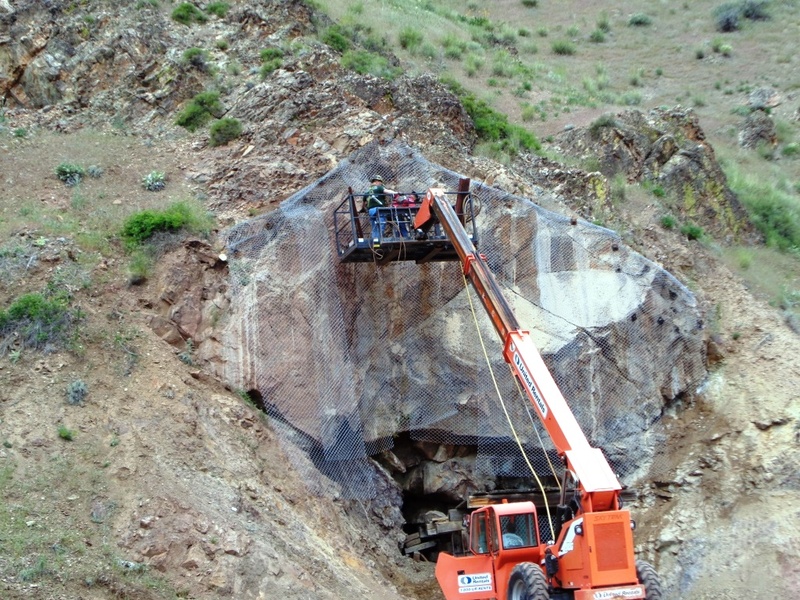 We and have created access and reopened the upper adit and workings, as well as the lower 900 ft adit. 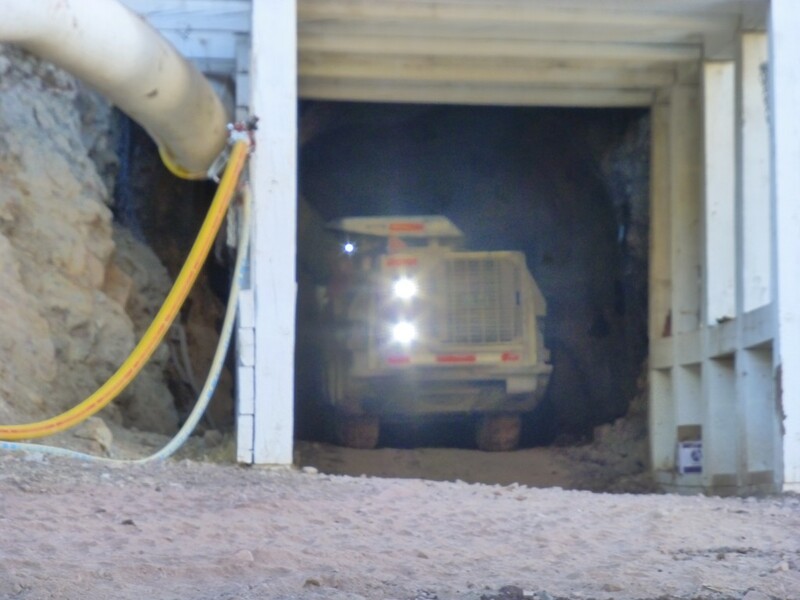 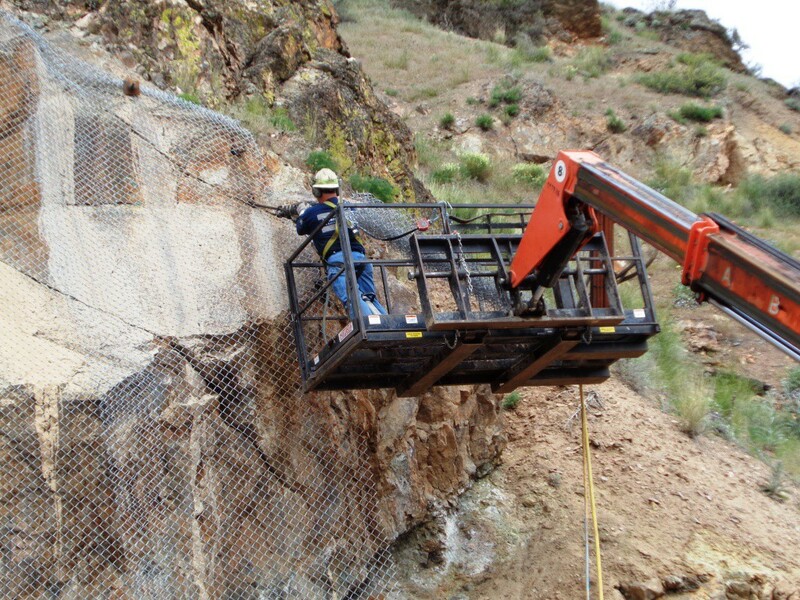 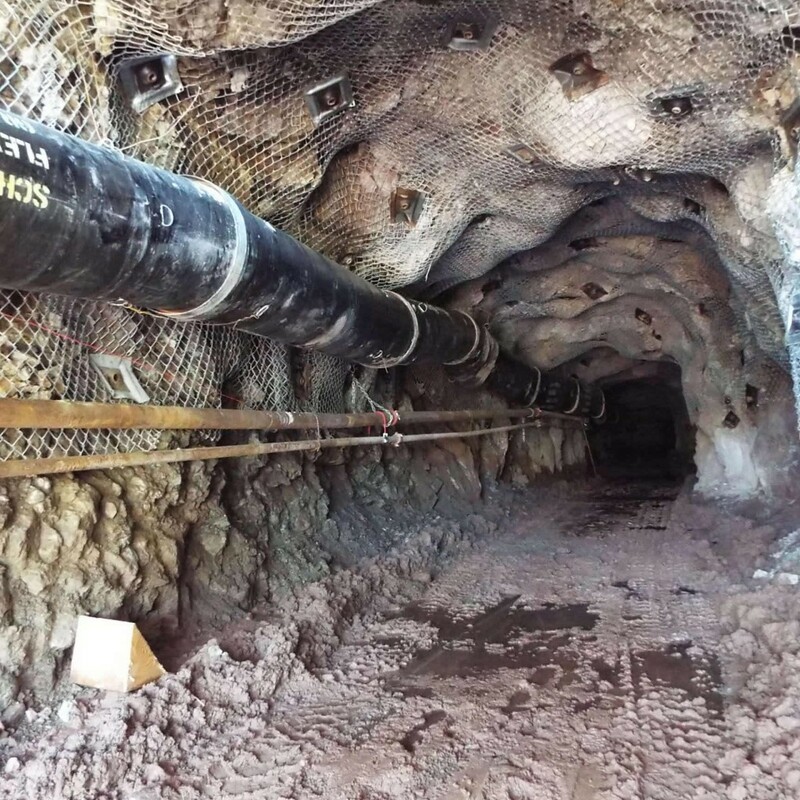 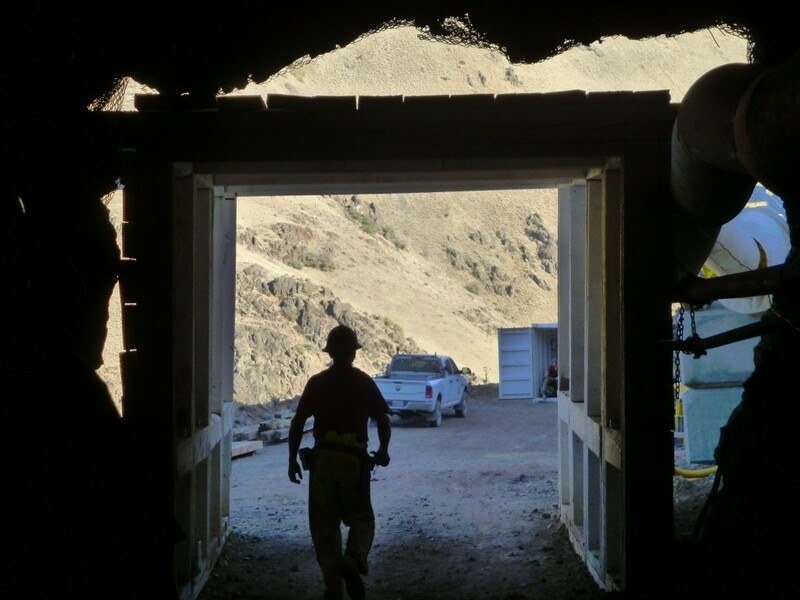 We have provided secondary access and escapeways in accordance with MSHA requirements for underground operations. 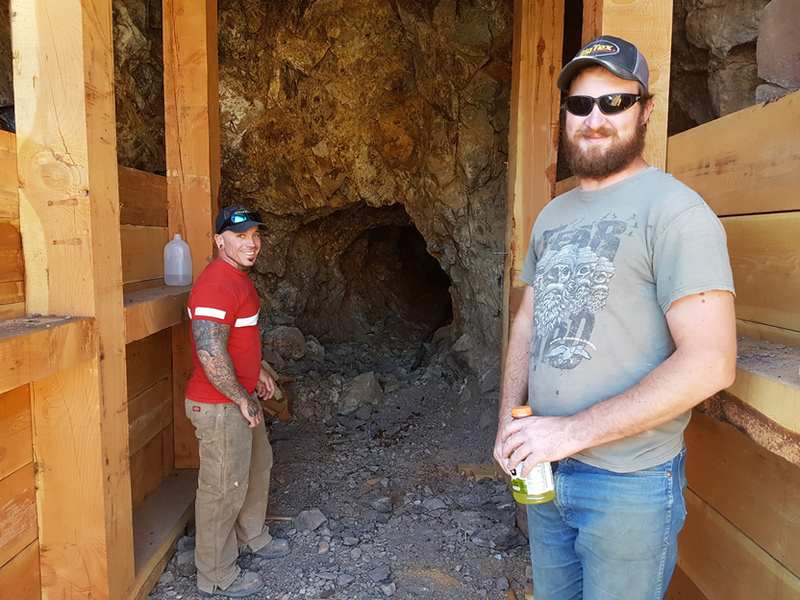 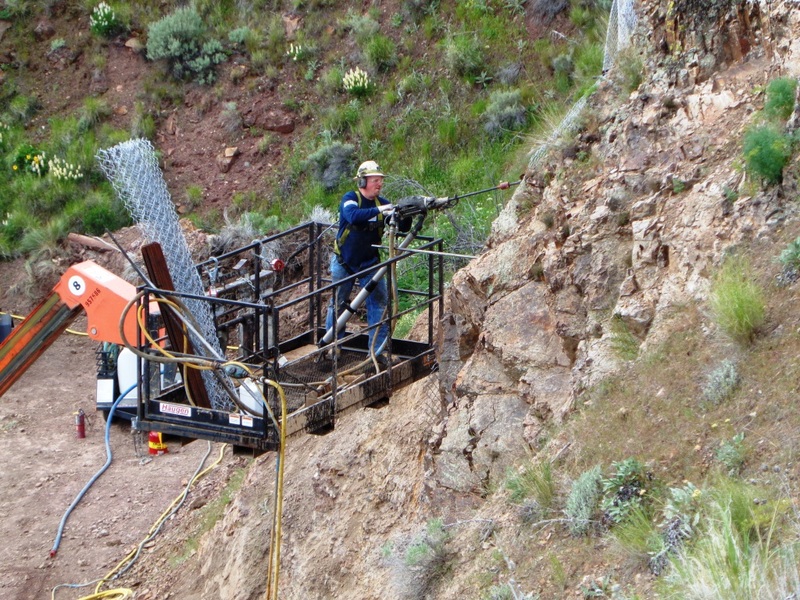 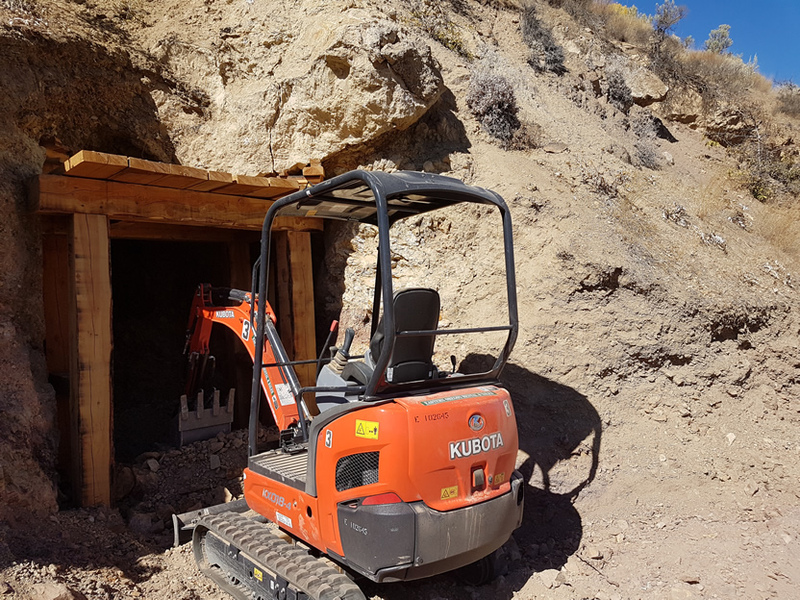 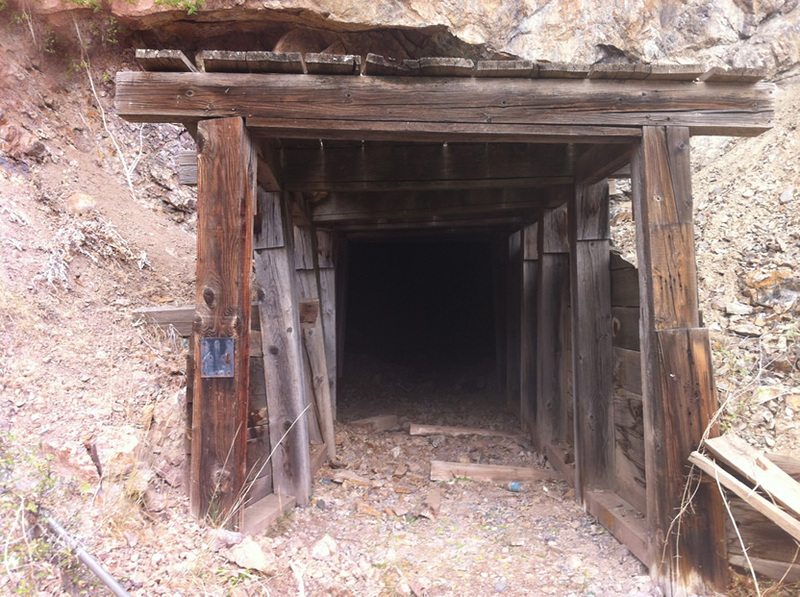 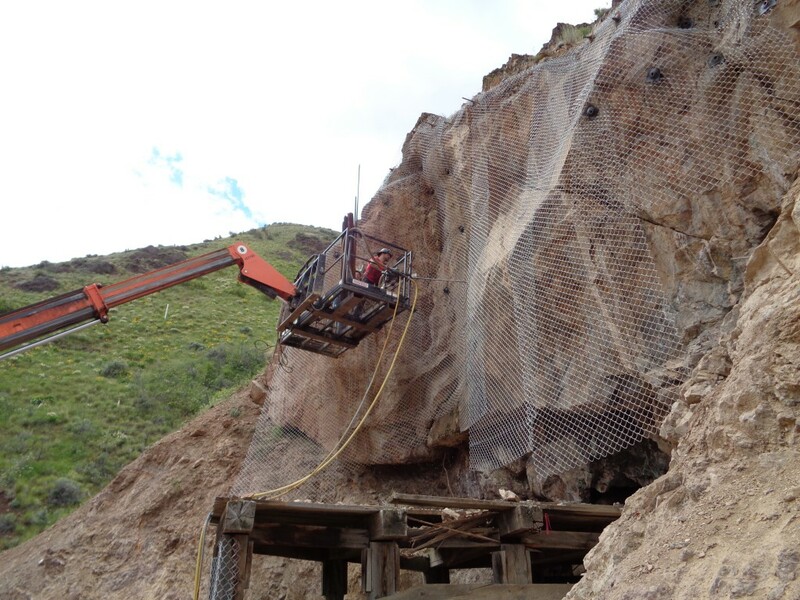 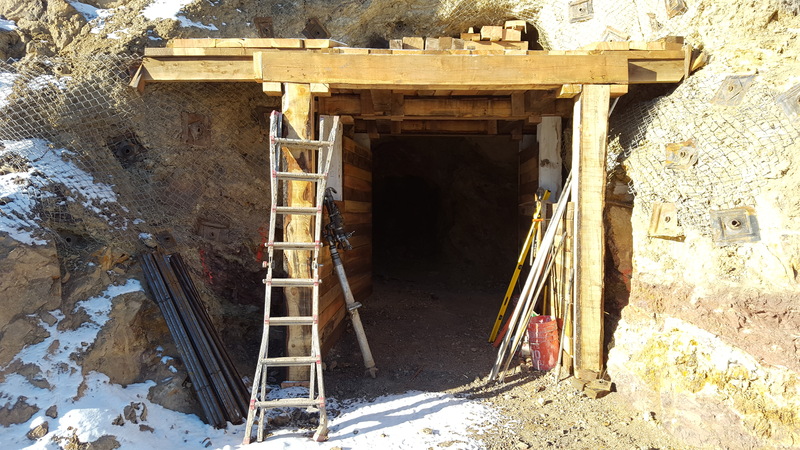 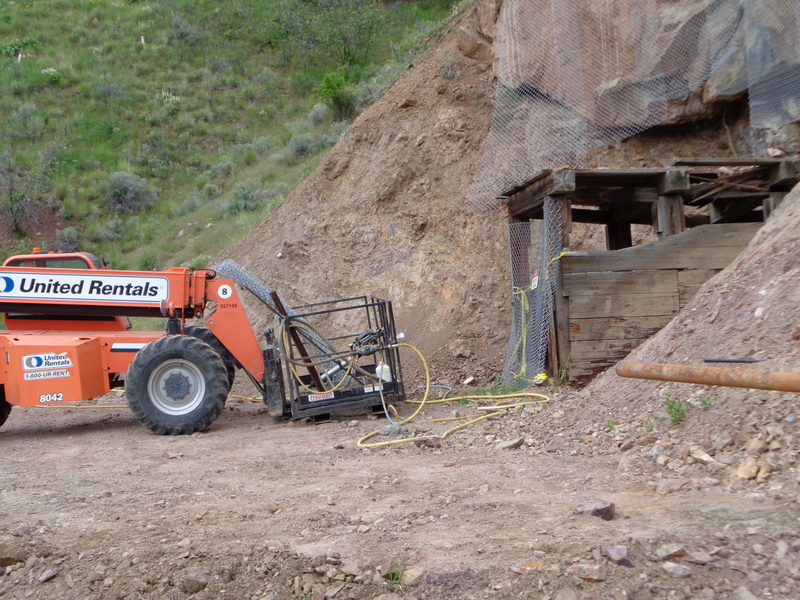 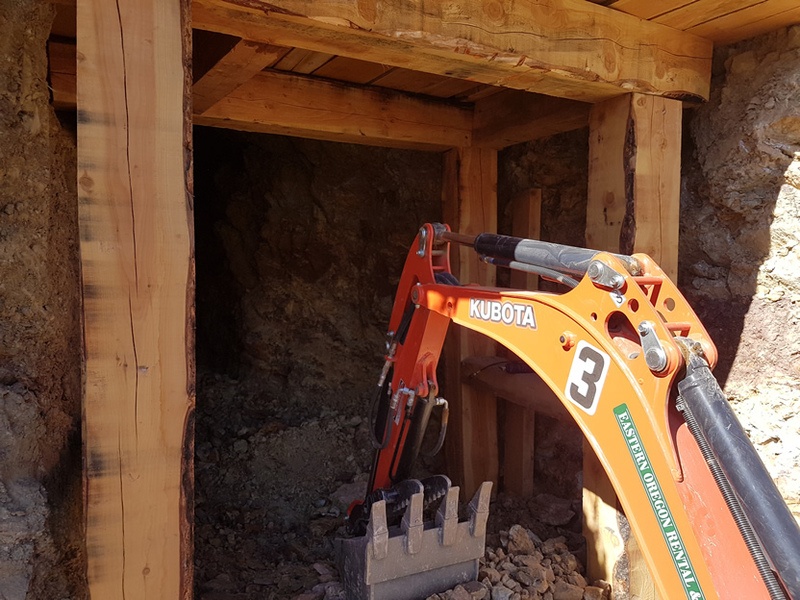 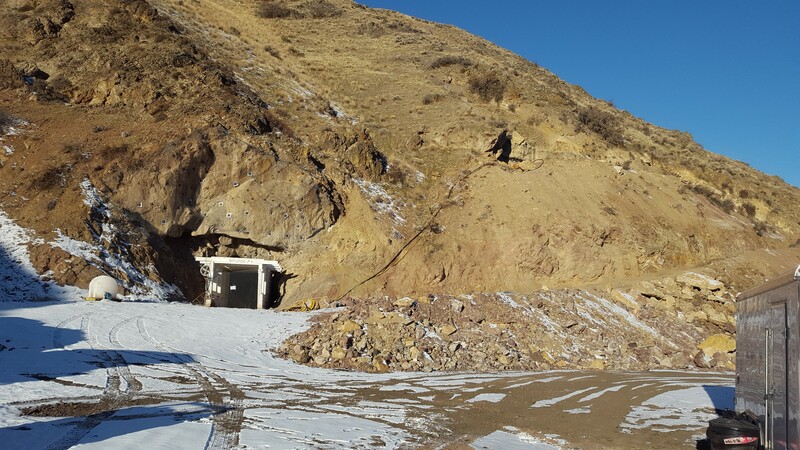 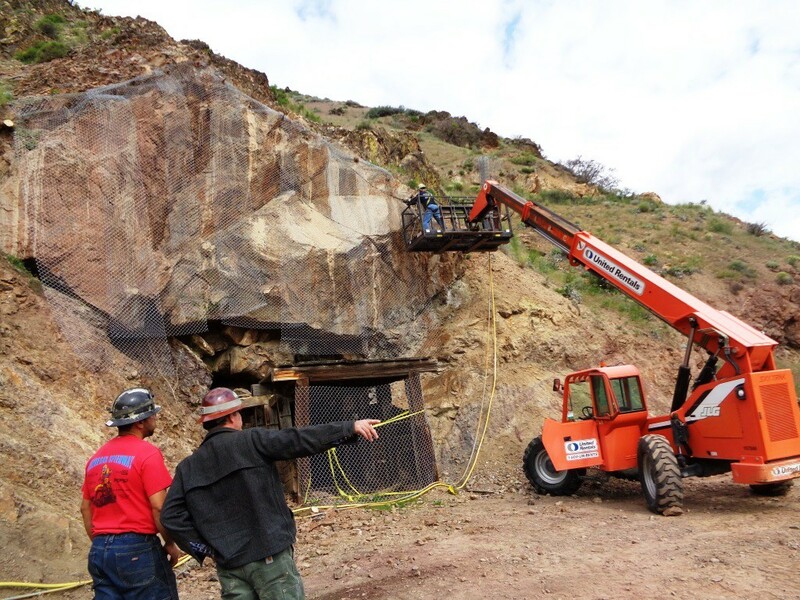 BAYHORSE ACHIEVES 95% SILVER RECOVERIES FROM BAYHORSE SILVER MINE CONCENTRATES, UTILIZING MINERAL SOLUTIONS LLC LEACHING AND REFINING PROCESS. 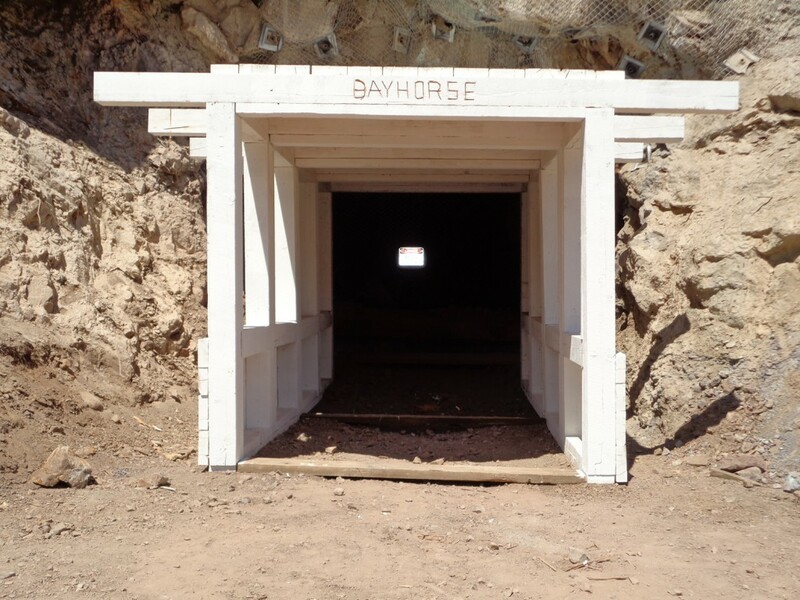 © 2013 Bayhorse Silver Inc. All Rights Reserved.